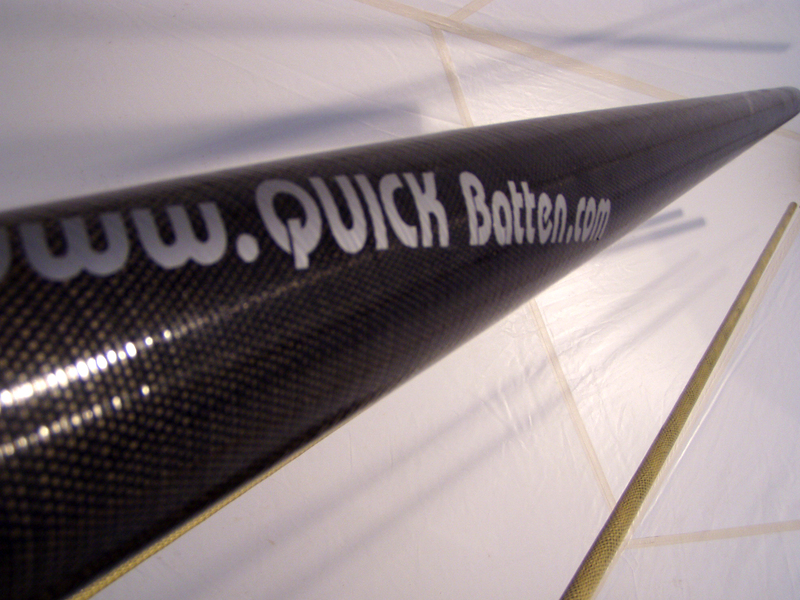 We produce carbon fiber bowsprits with stationary or movable fixing, with dimension and characteristic requested by the client. 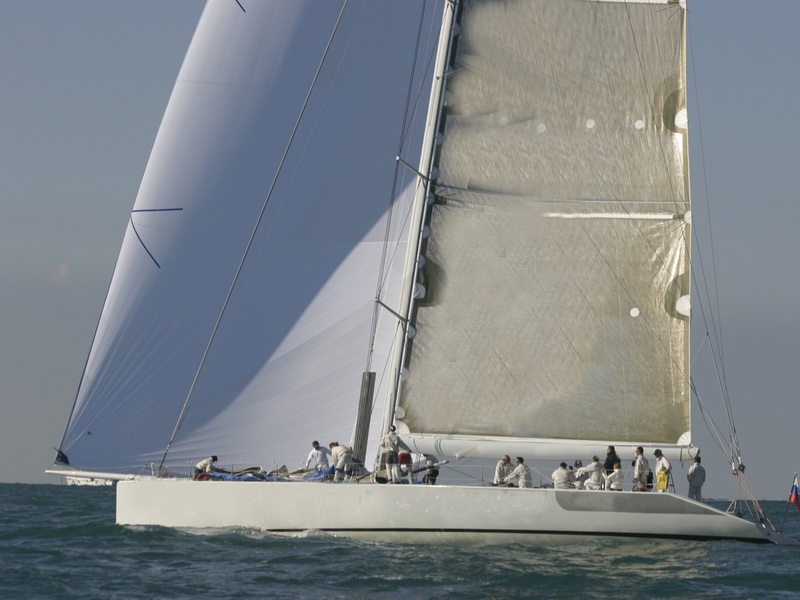 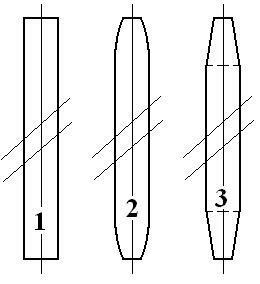 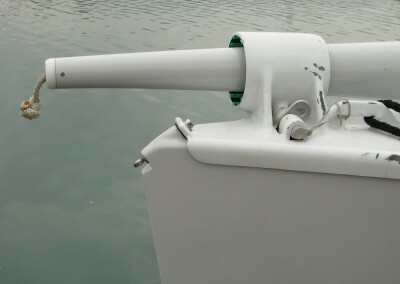 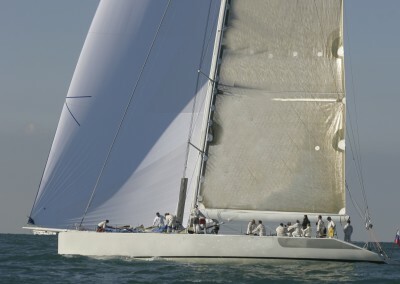 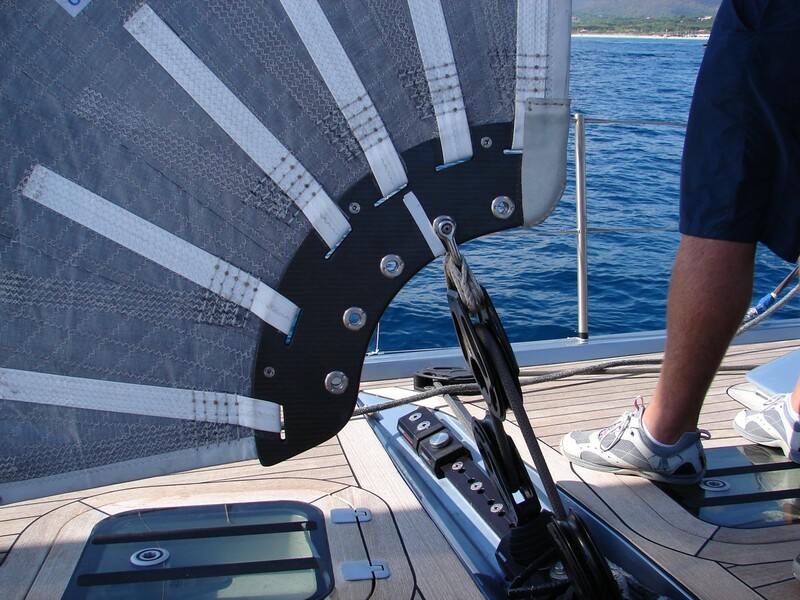 We produce carbon clew board with titanium fittings, for self tacking jib, suitable for boats from 50 ft to 140 ft, for stay sail, jib sail and storm sail. 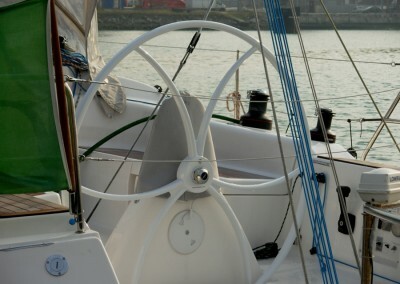 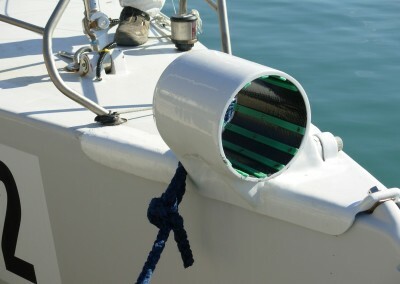 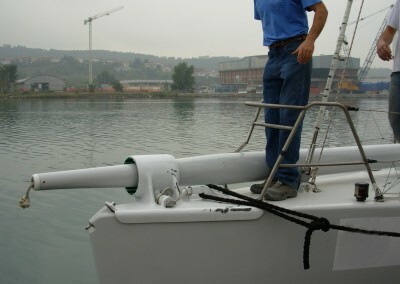 We build and modify accessories and deck equipment. 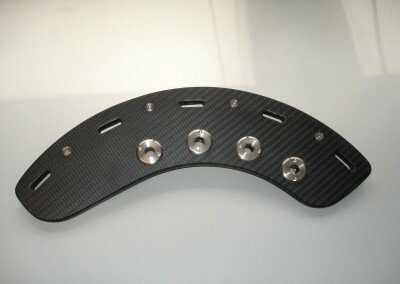 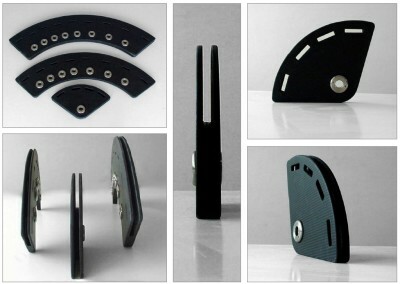 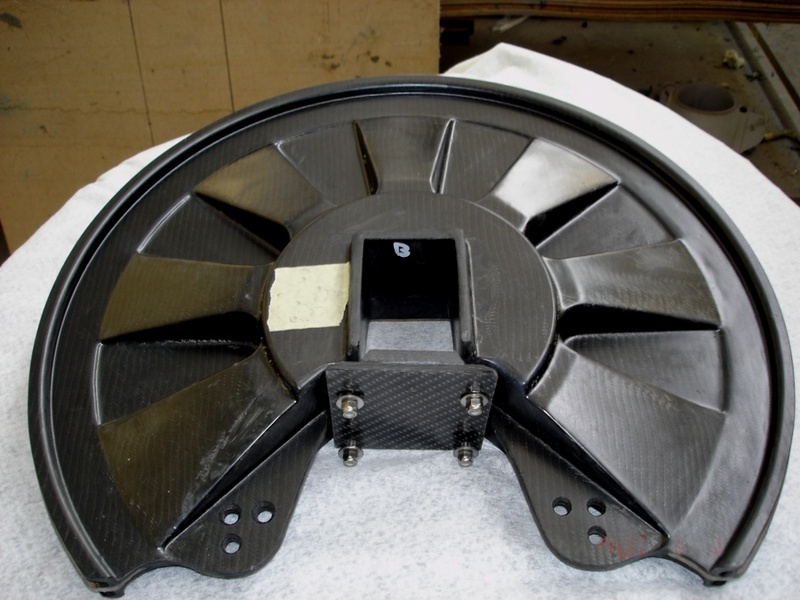 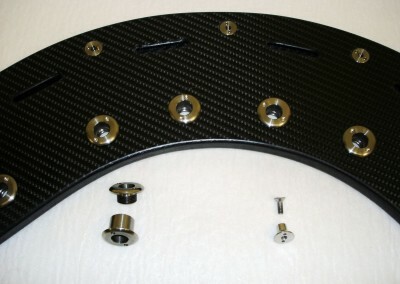 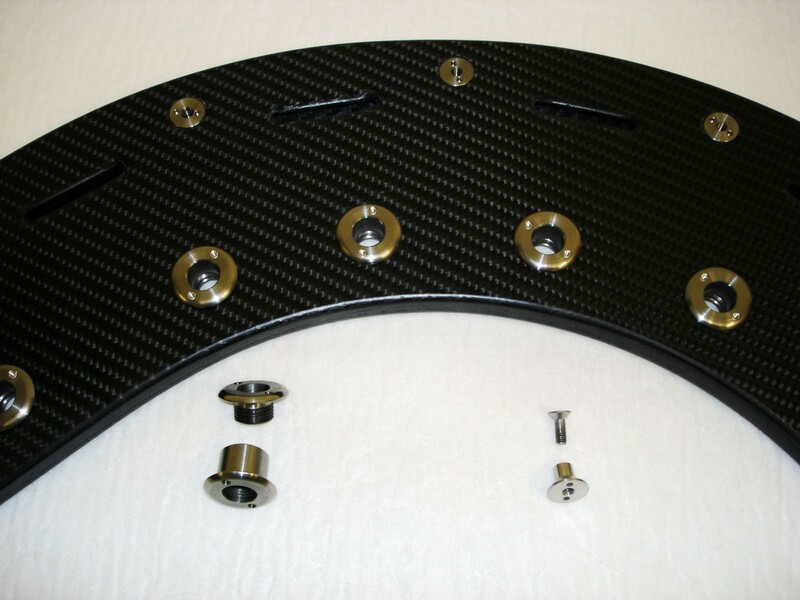 We are able to satisfy the most particular request, even if for single piece or for prototype. 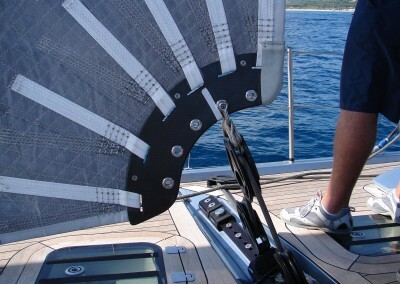 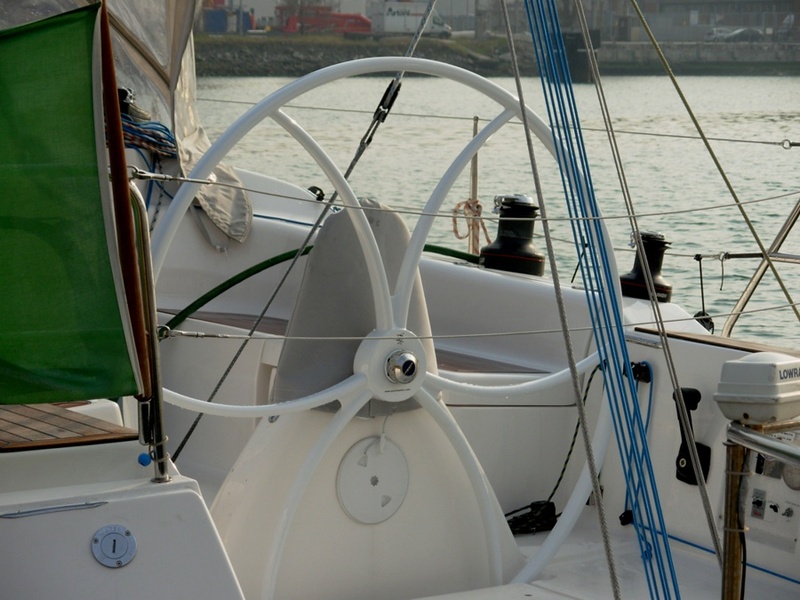 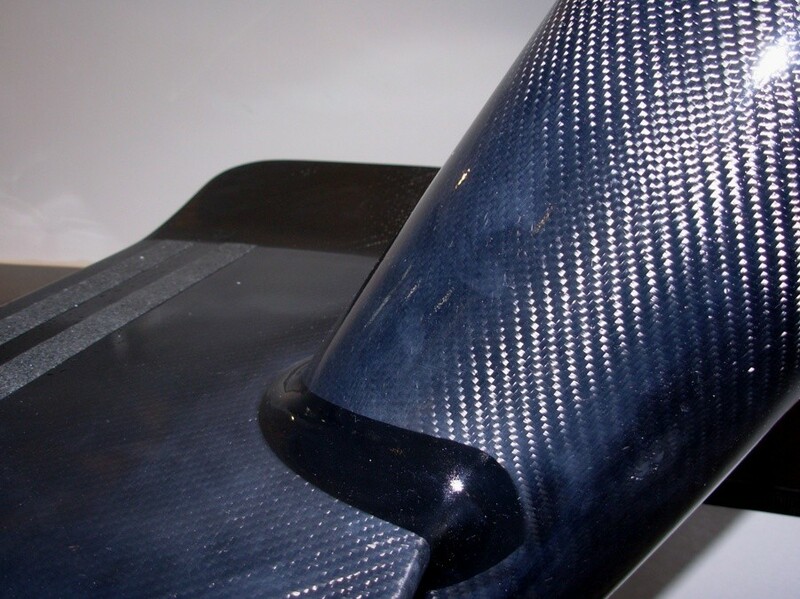 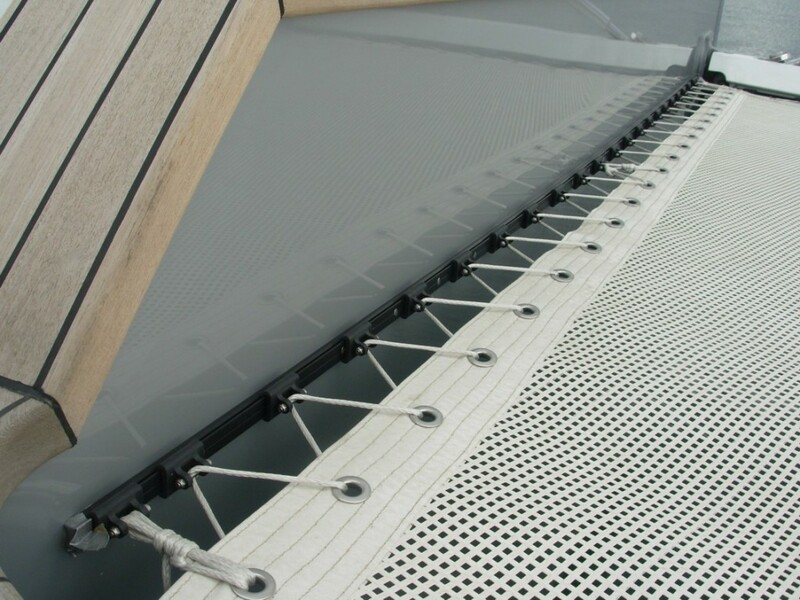 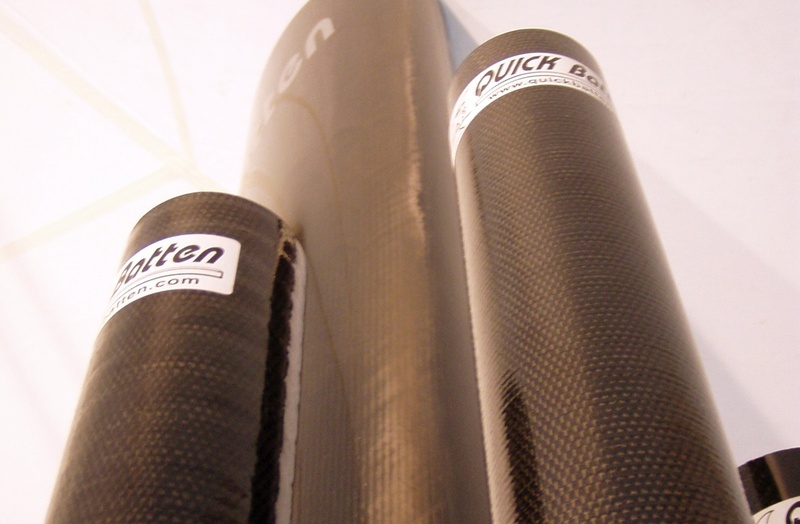 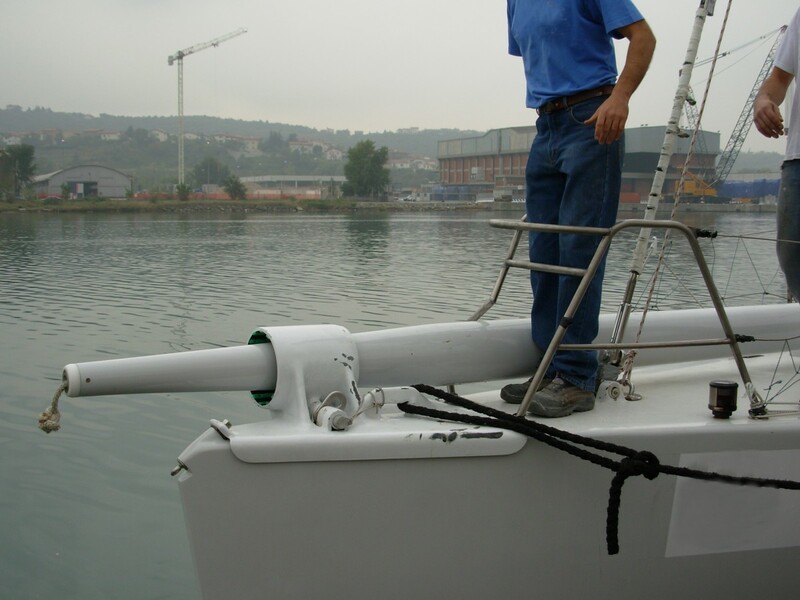 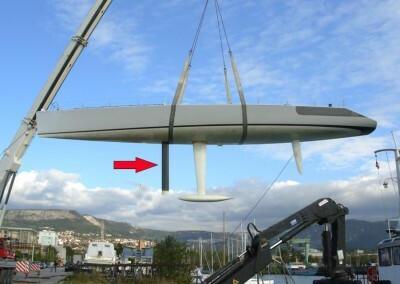 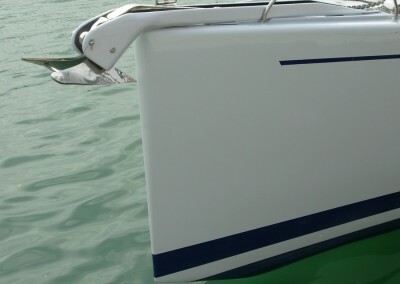 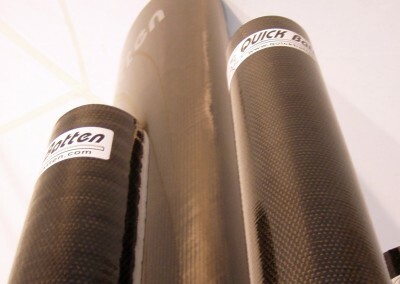 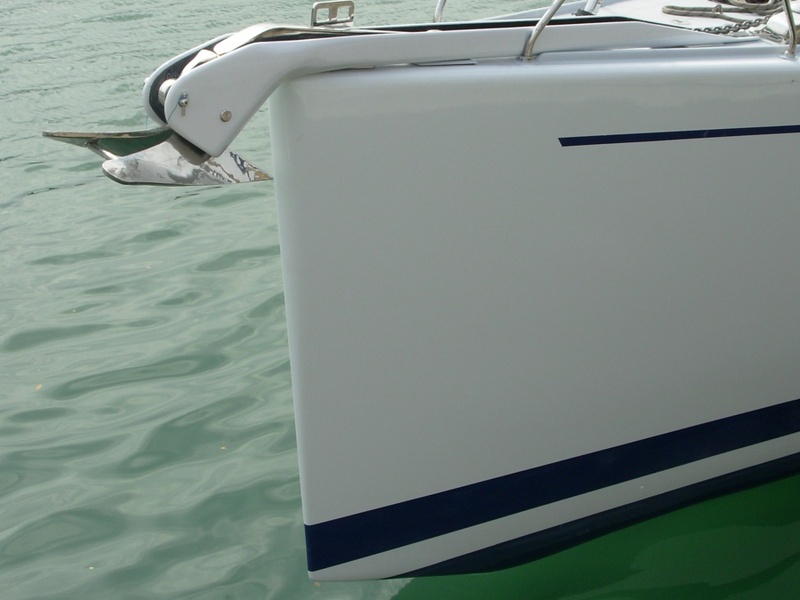 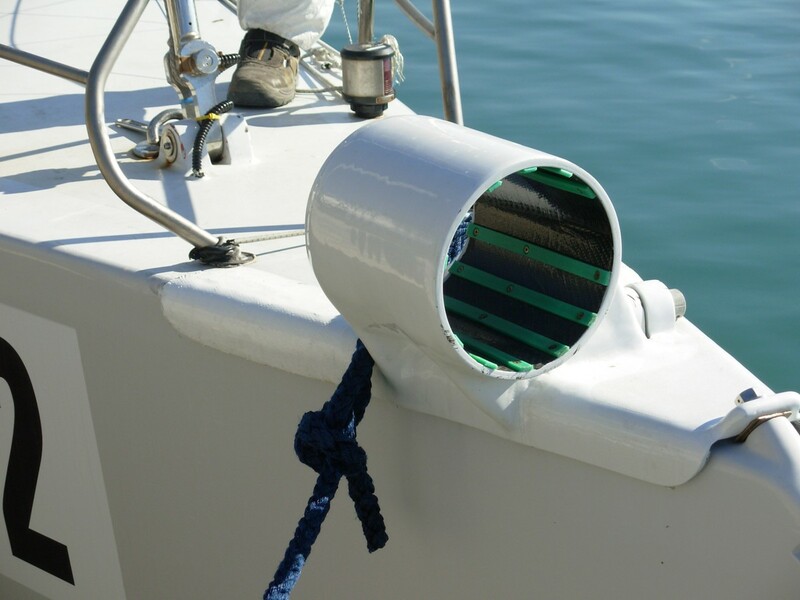 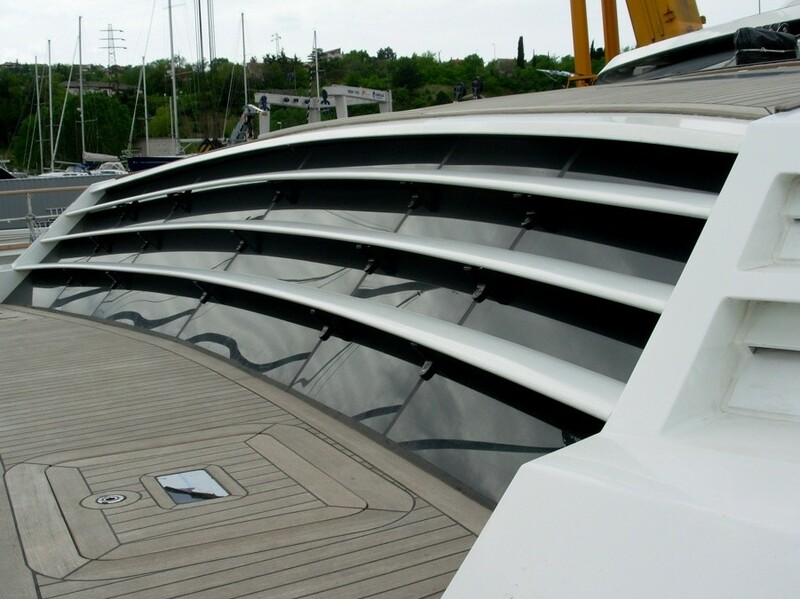 With carbon fiber or composite materials we realize deck equipment, components and accessories for sailing and motor boats, we realize hulls, hydrodynamic envelopes and working machines. 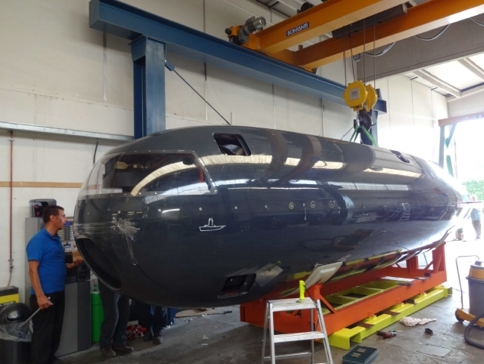 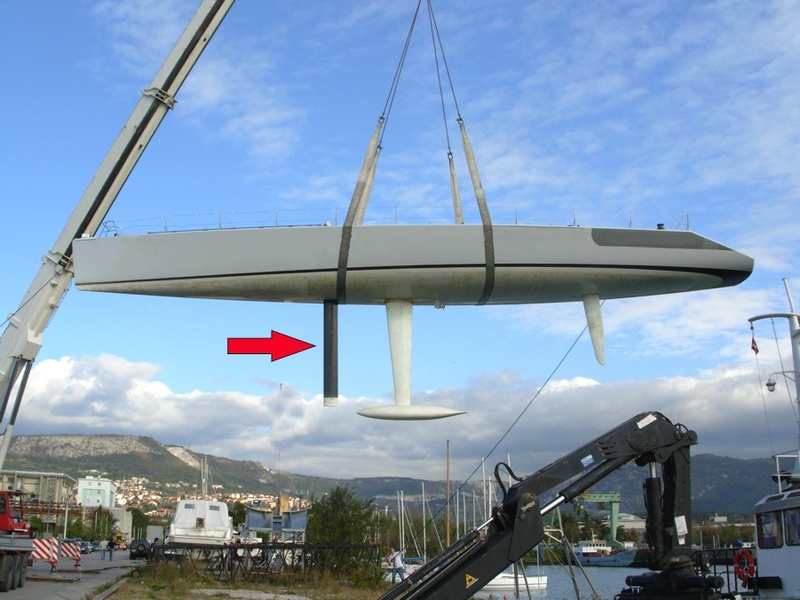 As well as the hydrodynamic envelope for a submarine, we built the prototype for a sailplane.